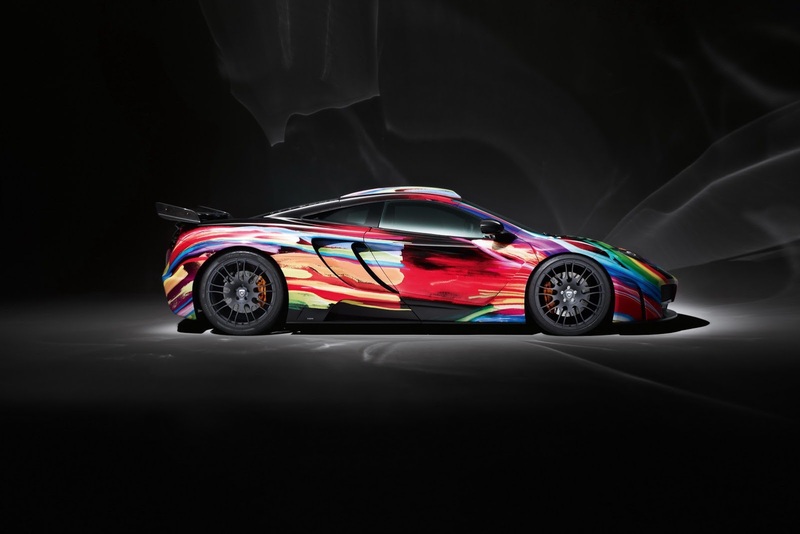 Now that’s an exciting McLaren MP4-12C. 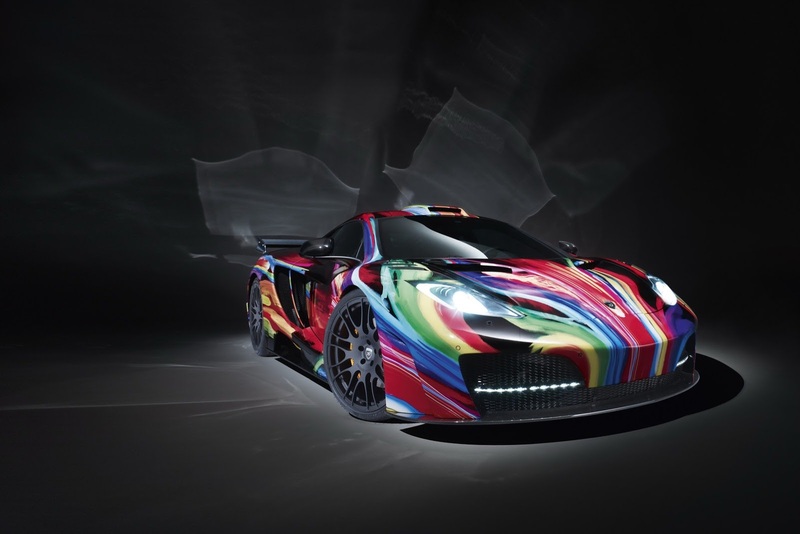 It’s hard to define such an idea but celebrated German tuner Hamann have managed it. 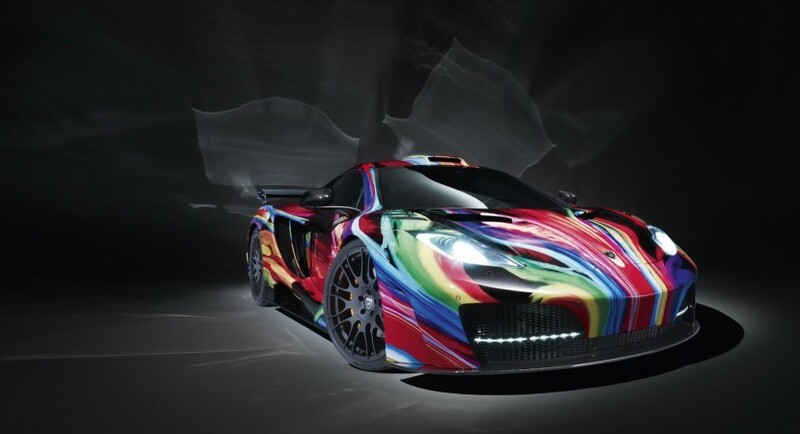 They started by giving the rather serious MP4-12C enough spiced drinks for it to be completely blitzed. At this point, the first conversion takes place as the memoR pack is fitted. This gave the British supercar yet more confidence in its drinking ability. Once the Germans drank it under the table, the fun began. In a typical feat of unintelligent drunken behavior, they painted the sleeping guy’s face and body in whatever they could find. We’re lucky enough not to have to see some clumsy drawings of indecent exposure but an abstract painting. In fact, things went so well, it’s now a piece of art. In truth, the McLaren MP4-12C they’re offering is quite a long way from the standard car and it now has a stunning appearance for any potential owner. There are no performance mods involved, so the 3.8 liter twin-turbocharged V6 engine has the same power as the standard car. The rest of the drivetrain is also standard and, if we’re honest, there’s just no complaint on this front. This is still a super fast machine. There is one concern with the art part of the equation, it could end up being very, very expensive. The standard car is not so bad, but then there are two things to stack up. 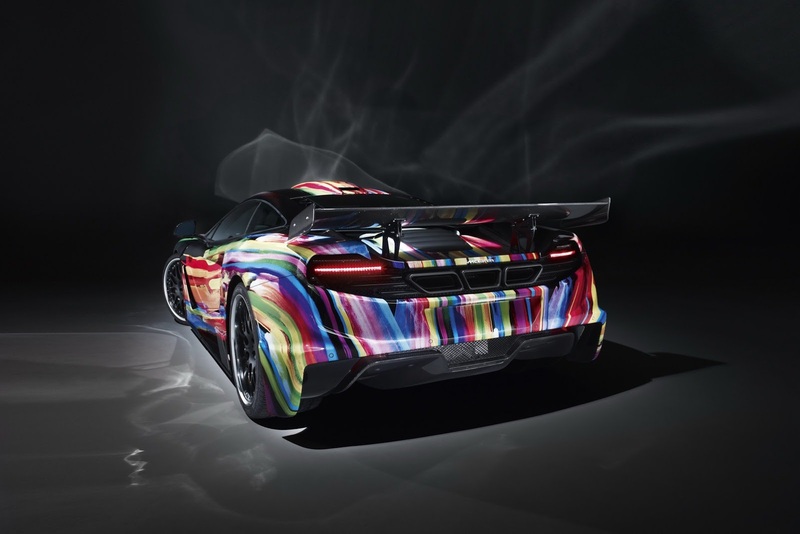 Hamann’s memoR kit adds another 93.000 euros to the price and the art is priceless. Let’s hope that doesn’t mean it’s beyond expensive, it just doesn’t have a new tag yet.